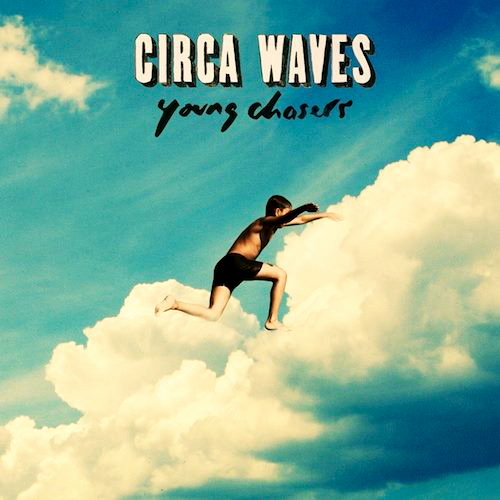 Circa Waves are a fantastic example for British indie rock. T-Shirt Weather is a collection of some of the best songs off their newest album, Young Chasers. Hailing from the land of the queen, Circa Waves looks like they could be riding their wave all the way over to America. The vocals are crisp and fitting on every single track on this “album”. They aren’t the best band to listen to if you are looking for meaningful lyrics or some big lyrical statement because you just won’t find any of that here. What you see is what you get with these guys and that’s just the way it should be. If you want to know what they are all about, the best track to listen to is “T-Shirt Weather”. This track most resembles something close to surfer rock with it’s pertinent guitar riffs that are mixed at nearly the same volume as the vocals. Beyond that sound though, this song has one of the best hooks of all the songs on this “album”. It’s something that you will want to sing along to or even dance, if you’re into that. This band at the very least deserves to be given a shot by listeners. If you are into either indie rock or some kind of surfer rock, you will love this band because they seamlessly combine the two genres into something great.